Ah, the dichotomy between wanting your hair to be healthy and stay the exact same length. 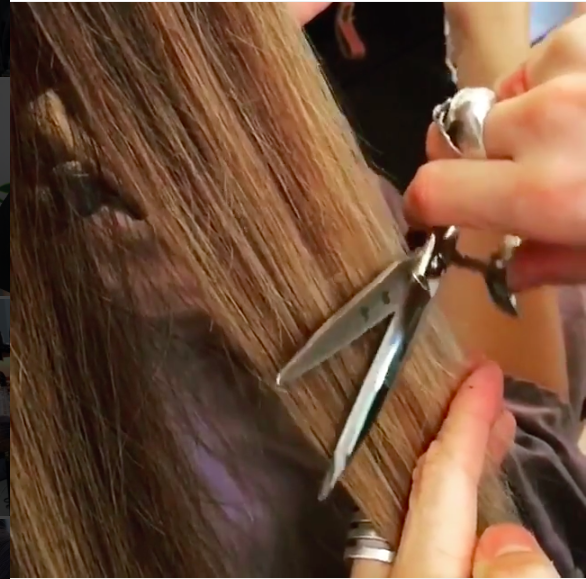 It’s a tricky one, but at the salon, we ultimately end up parting with a precious inch or two *at least* so that our ends don’t look like the end of a broom stick. Hair dusting is a technique in which you don’t get rid of any hair length, but only the damaged hair tips. 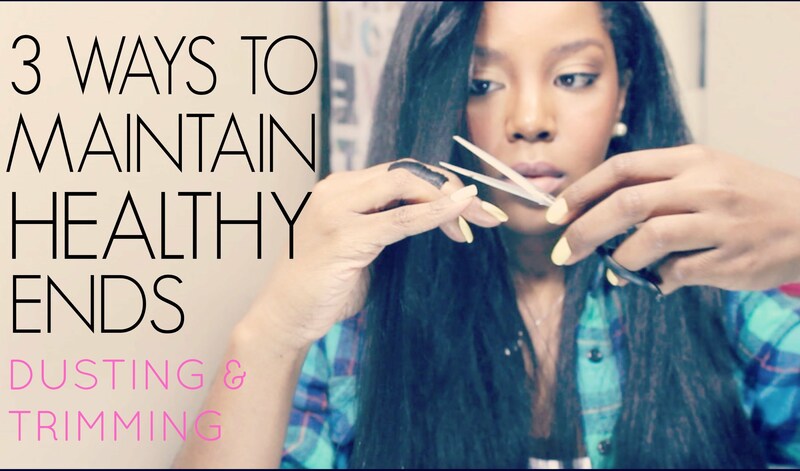 This can be done by snipping the very bottom of each hair strand. Think of it in terms of removing fuzz from clothes. You want to smooth the hair out the best you can first, because you need to allow the bad hair to pop up. That’s what you will be getting rid of. 2) doesn’t mean you won’t have to part with some length eventually. Am I the Only One Who is Not Crazy About Ryan Adams’ Cover of 1989?